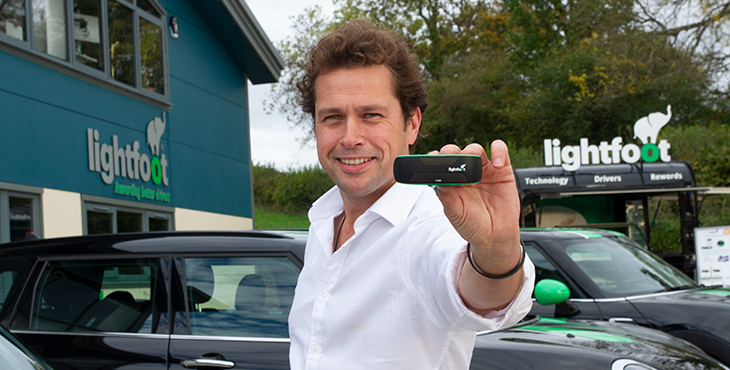 How long do you need to tell your insurer about conviction points on your driving licence? 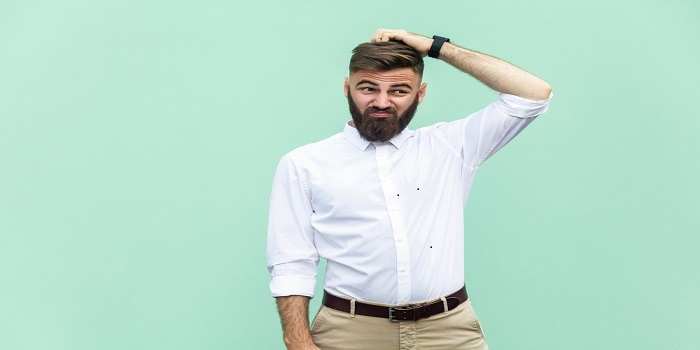 The car insurer you're requesting a quote from (or the comparison website) will generally ask you for any motoring convictions over the past 5 years. Why 5 years, when driving convictions are either 4 or 11 years(see further down for more details on that point)? "In many ways the amount of time the government deems it appropriate to record the offence for is not relevant, other than to the extent insurers are allowed to ask for this information or the individual declare it. For example, someone who had an offence 9 years ago but has been squeaky clean since is unlikely to pose an increased insurance risk as a result of this offence. The 5 year time period is based upon statistics as to how much the age of a conviction will influence the risk and therefore premium of the individual. For this reason many insurers may more heavily weight the convictions loading the more recent the claim is, with any premium load falling as the conviction ages." 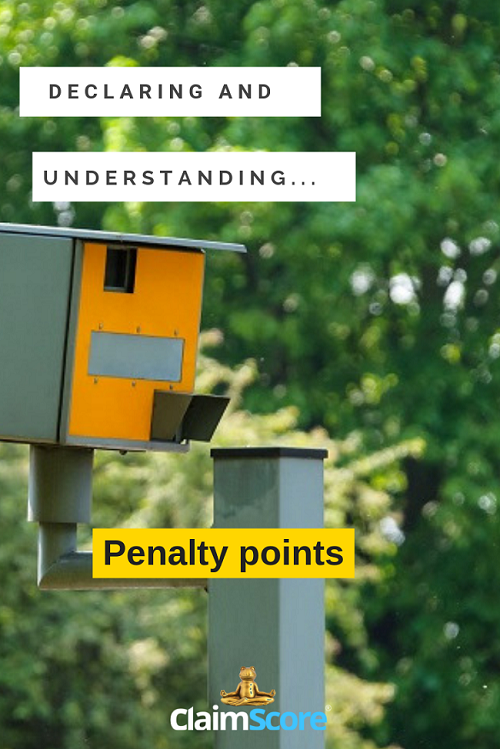 What if your car insurance doesn't ask you about your penalty points when you ask for a quote? It's likely to be because they have the technology in place to automatically check these details from your driving licence number. This solution saves you time, and ensures the information is accurate. Makes you wonder why not insurers do this? Where can you check how long your unspent convictions need to be declared to your insurer? The easiest and quickest way is to use the online checking facility at gov.uk. 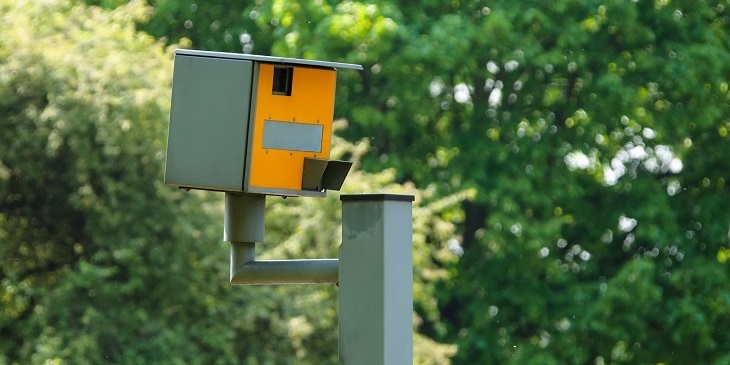 Do you need to declare penalty points for temporary car insurance? Let's say you've just bought a new car, part exchanged yours and need to drive back your new acquisition home. 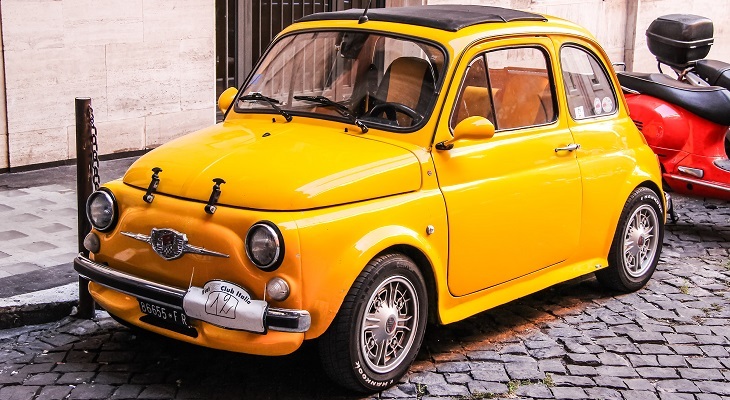 You might be able to call your existing insurer or update the reg, make and model of your car to adjust your policy online (some insurers offer the benefits of doing mid term adjustment yourself through a customer portal on their website, but not all!). 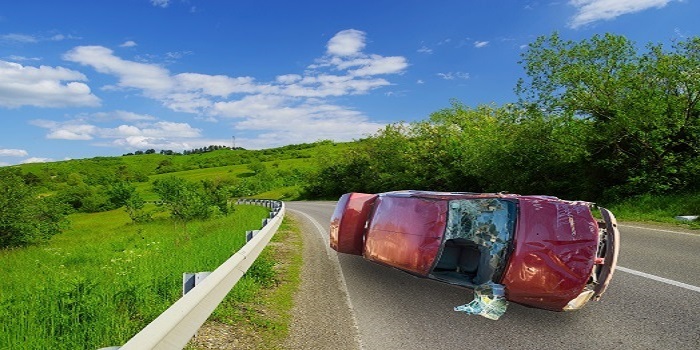 If you can't, or it's out of their business opening hours, you might opt for a short term insurance policy, just long enough to let you drive the car back home until you can get hold of your regular insurer. Your insurance policy is going to last only a few hours typically, so do you still need to flag if you have conviction points? Please note that this guideline applies to Cuvva. If you select a different supplier for your temporary car insurance, you should check their specific terms and conditions on that point. "There's no need to declare anything. 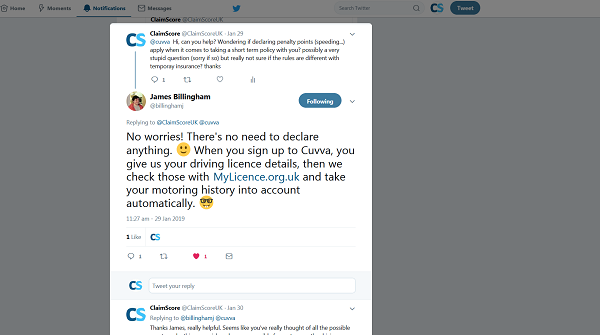 When you sign up to Cuvva, you give us your driving licence details, then we check those with http://MyLicence.org.uk and take your motoring history into account automatically." The MyLicence programme is a joint initiative of the DVLA, the Department for Transport, and the insurance industry, represented by the Association of British Insurers (ABI) and the Motor Insurers' Bureau (MIB). Remember that you can have a maximum of 12 points added for infractions to a standard driving licence (in the UK...It's different in France would you believe? more on that later). However if you're a new driver, you can only have a maximum of 6. If you get 6 or more points in the first 2 years of holding your licence, it will be revoked. Declaring your points - how do you do it? Is it automatic? Since the paper style driving licences have been switched to the credit card size ones, all the activity against your driving licence is recorded and updated digitally. Points are added when you commit an infraction, and removed at the end of your endorsement. You don't need to do anything or pay anything to have your record updated. Can your insurer check your number of points directly with DVLA? Yes they can. Your insurer can use mylicence.org.uk to automatically check your record using your driving licence details. Some penalties stay on your record for 4 years from the date of conviction (including convictions from reckless/dangerous driving, as well as some resulting in you being disqualified from driving) whilst all the other 4 years penalty type offences are counted as 4 years from the date of the offence. Here's the full list of endorsements, points and how long they stay on your licence for. 11 years type penalties are counted from the date of conviction. Not really. The only exception is if you've been banned from driving. Certain rehabilitation courses will allow you to reduce your driving ban by around a quarter of its intended time. 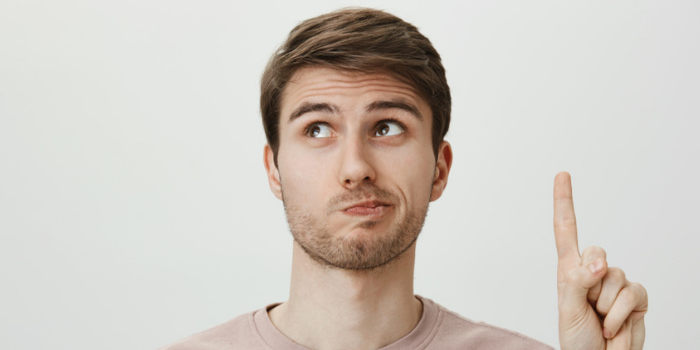 To be accepted to the rehabilitation course however, you need to be referred by the magistrate of the Court which handed down your original sentence. Generally these courses are tailored towards those who have been given a drink driving ban. Did you know that in France it's the other way around? You start with 12 points on your driving licence, and you lose points for driving related infractions. Which way around do you think is most logical?